Oh So Lovely Vintage: Red and blue all over! Red and blue all over! I love the fabric of this shirt! Such a cute vintage tin! 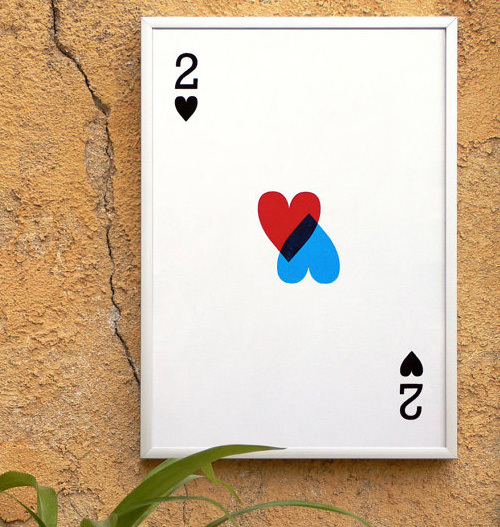 This would be a really cute print for your valentine! 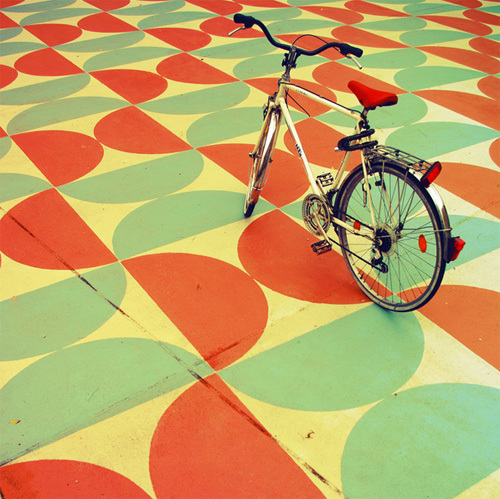 Love the print of this flooring! 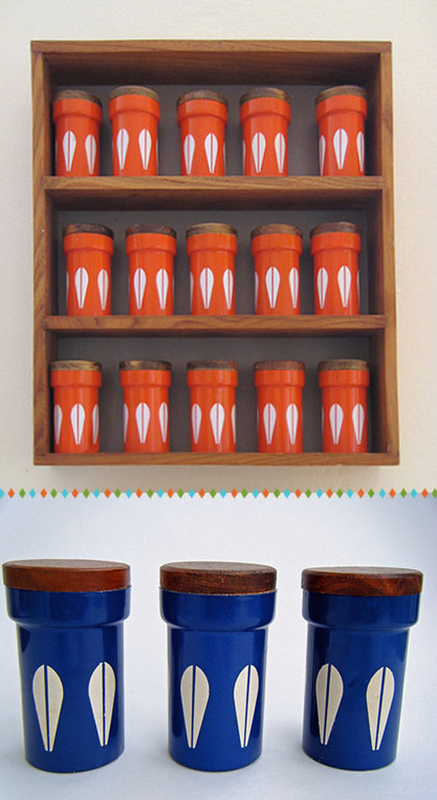 If only we could get our hands on this amazing Cathrineholm spice set! 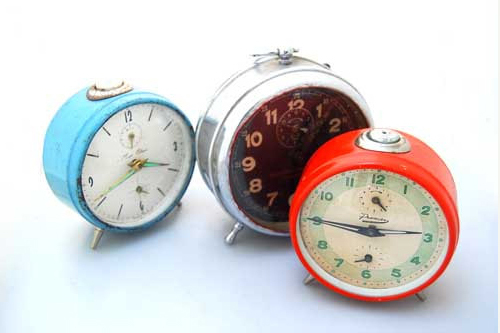 You could have an instant clock collection with these guys! 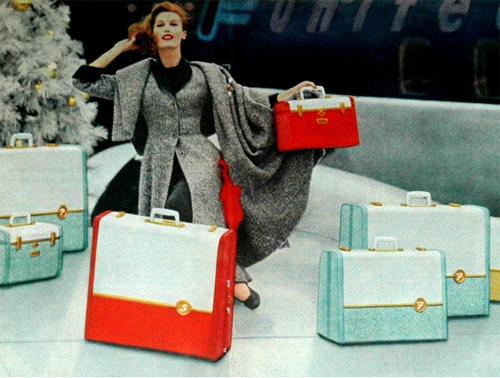 Last but not least, we are loving this vintage Samsonite luggage ad! We need to get our hands on that set! That flooring is so fabulous! I love it. Btw with how much you ladies love vintage, I thought I would recommend a book I've been reading that has a vintage clothing store in it and it's very good so far. It's called The Secret Lives of Dresses by Erin McKean, I think. It's so fascinating to think about the lives of the women who wore the vintage dresses first. I LOVE that first shirt! I'm dying. How do you say, stunning? hehe I love every picture! Just beautiful! What a lovely flooring, clocks, cards, and bike! Oh so retro collection, I love it, especially the Samsonite ad! i really have to say it is always so inspiring to visit your blog darling!!! 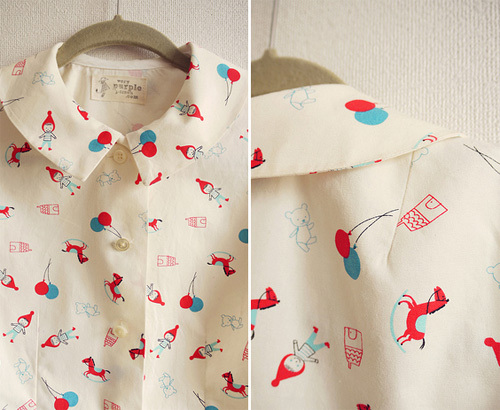 and the fabric of the shirt is of course soooo cute and adorable! So cute and such a lovely colours :D! 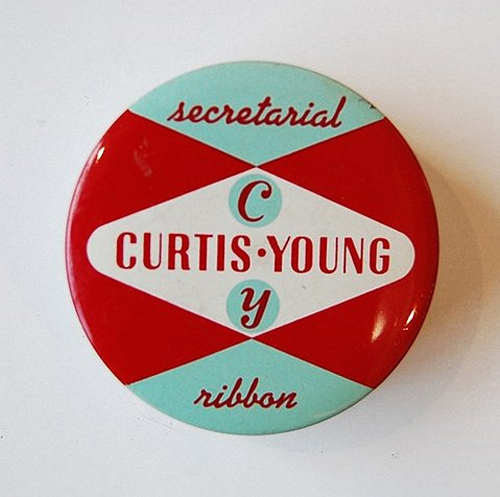 Love perusing all the retro loveliness. Looking forward to much more! I love these photos! The bicycle photo is my favorite(:!